Laura’s first experience of yoga was a chance class at university with a group of Buddhist monks. Her curiosity was sparked and a couple of trips to India and six years in the corporate world later she completed her first training in Hatha yoga in 2011. 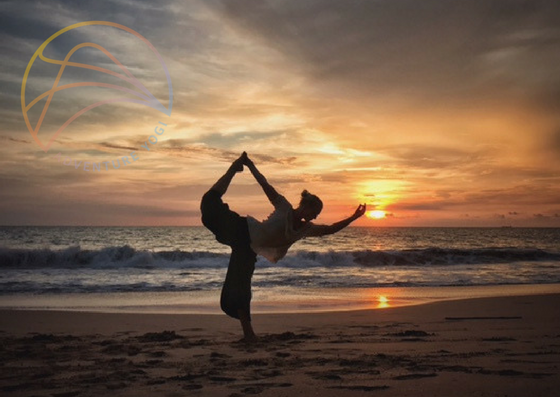 Laura has since gone on to study in many styles of yoga, training further in elemental yoga therapy, vinyasa flow, yoga and mindfulness for children as well as moving into holistic therapies and qualifying as a macrobiotic consultant and reiki practitioner. Laura is committed to developing her personal practice, regularly attending trainings and workshops so that she can continue to share her love of yoga with joy and energy.